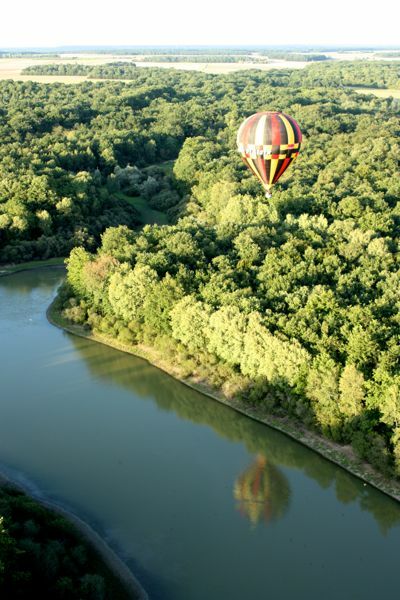 Fly In A Hot Air Balloon: When I was in the Loire Valley, my friend Laurie and I visited many chateaux, but there’s nothing like seeing them from above. The flight is entirely dependent on the weather and you can either go in the early morning or at dusk. 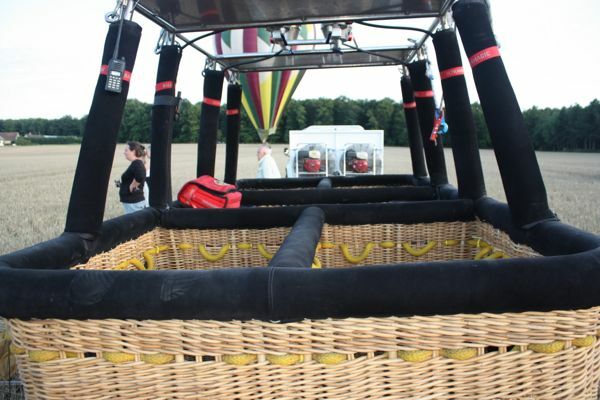 We chose dusk and the experience involves not just the flight, but the adventure of inflating the balloon and having 10-12 people scurry into the wicker basket before the balloon lifts off. You are at the whim of the wind and the pilot must manoeuvre the balloon over trees and through wind currents. The amazing thing is that except for the propane blasts every now and then, the ride is very quiet. As our balloon skimmed the surface of a field, we saw a rabbit running across a field and a beautiful private chateau hidden in the woods. The trip lasted just over an hour and when we landed and rode back to the starting point, we celebrated with the requisite champagne. The cost was approximately 190 Euros. Take A Course At Cordon Bleu: this famous cooking school, made even more famous by the book and movie, “Julie and Julia”, about Julia Child’s time in Paris and at the famous culinary school, Cordon Bleu, was on my list because I wanted to experience “true” French cooking and if I was lucky, the chance to learn how to make macarons. 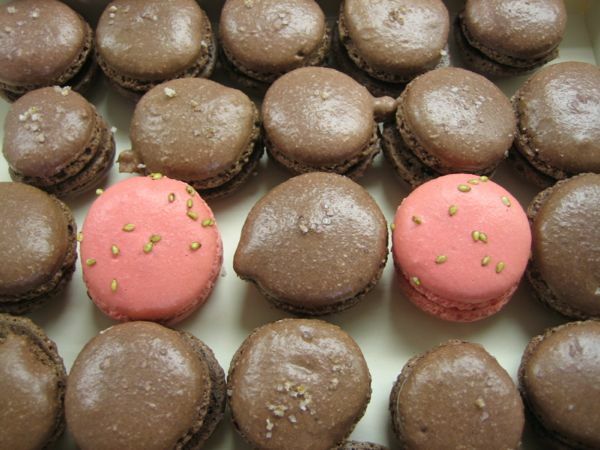 I cringe when I hear people say, “macaroons”, which are entirely different (those have coconut). Macarons are sweet, meringue-based cookies made with sugar and ground almonds. They come in many different colours and flavours and at the half-day course I attended, we made chocolate macarons with a chocolate ganache. The instructor (who only spoke French but had an interpreter) also made pistachio ones to add to our collection. We were provided with aprons and tea towels and in front of each of us were the ingredients and utensils to make 40-50 macarons….which we got to eat and take home. The 3 hour course is not cheap (at the time I paid 90 Euros) but it is an experience worth taking. Be sure you book well in advance. 4. Bicycle Tour: my first bicycle tour started in the Dordogne and ended in Bordeaux. Each day we would cycle approximately 50 km, leaving our hotel at about 9:00, stopping for a coffee at 10:30, biking for another two hours, stopping for lunch with wine, and biking on to our next town, arriving at about 4:00 pm. Our luggage was transported by van and at times our group would split off, where some could bike at a faster pace. Do you need to be in shape to do a bike tour? Couldn’t hurt. Most of the paths are flat; however, when it is hot in the summer, the biking can be that much harder, particularly going uphill. Stopping for a wine tasting doesn’t make it easy either, but does make it that much more enjoyable. Fortunately, our panniers did hold a considerable amount of wine! And the delicious food you consume at dinner each night is your reward for burning lots of calories. I’ve done two bike tours and could easily do another. 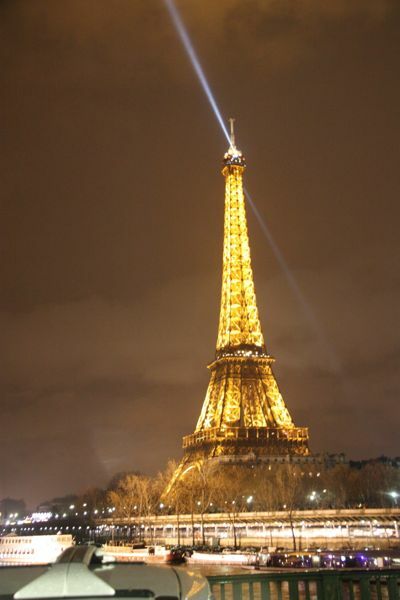 Be In Paris On New Year’s Eve: Being in Paris in winter is a really enjoyable experience. You don’t have quite the large crowd and it is not freezing cold like in Canada. You just bundle up and you’re fine. My friend Laurie and I began the evening drinking wine and eating oysters. 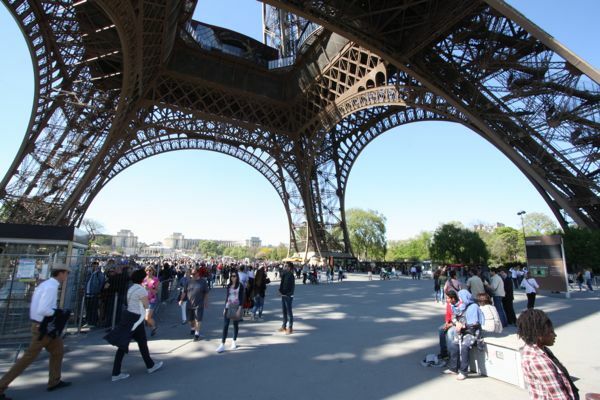 We then headed to Trocadero to see the Eiffel Tower; however, it was extremely crowded. The drizzling rain didn’t help getting a good view as everyone’s umbrellas were in the way. We decided to head down to the Tower, but they had blocked off the area, so we walked along the Seine and found the perfect place to look at the Eiffel Tower light up at midnight: on Pont de Bir Hakeim (Birk Hakeim bridge). Not only does it provide a perfect view, it is also covered…..great when it’s raining! Although things may have now changed, there weren’t any fireworks at the Eiffel Tower; just a light show. Fireworks were taking place in other parts of Paris. Yet, it was still a memorable experience. First on my bucket list is to get up at sunrise to see Monument valley. Lovely action packed post. Oh… and I love the logo! So many great sites in Arizona and Utah, including the Arches Canyonlands and on the the slot canyons in Antelope Canyon. That might be a new goal for me: New Year’s Eve in key cities, like London, Sydney…..the fireworks I’ve seen on TV of the Sydney NYE look amazing! Love the list! Hopefully our feet aren’t too close to any buckets just yet, so we should have some time to accomplish a few of these. Great line! 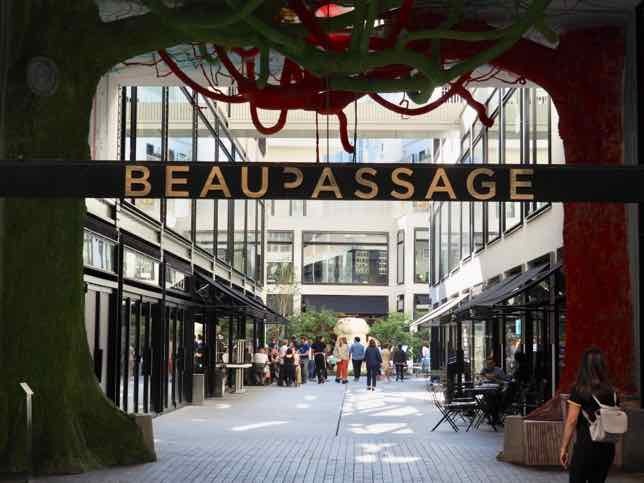 And my bucket list for France keeps growing….which is why I keep returning! Your bike tour sounds awesome. Definitely on my list to do one in France. Wine + bike ride = wonderful. 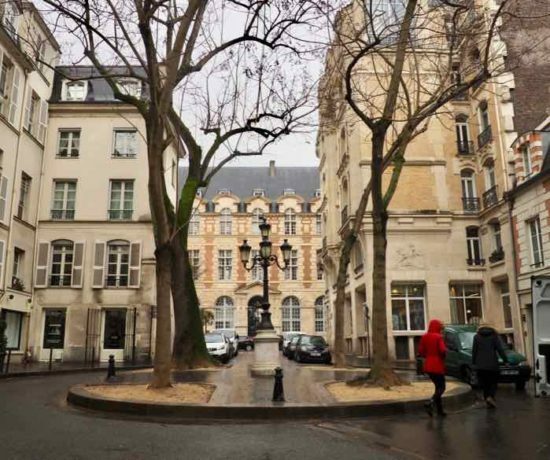 I’ve been to Paris 3 times in December — the city is wonderful any time of year, right? And New Year’s Eve would be a great experience. Now on the list. Yes, I totally agree: Paris is wonderful any time of year, which is why I’m going back for my 25th time in January. You’ve reminded me that I need to get back to France before too long. I haven’t done any of the things on your list, although I have been in Paris on Bastille Day which was pretty amazing. Did you attend the Bastille Day parade on the Champs Elysee? What a great to do list in France, I would love to do all of these indeed! Thank you. You’d have so much fun! New Year’s Eve in Paris and a course in Cordon Bleu…now, those are such great ideas!!!! Thank you. And next time I would like to be on the Champs Elysee. Last year there was a projection on the Arc de Triomphe and it was fully illuminated when the clock struck 12. You’ve made some great suggestions Janice. For me dinner at Jules Verne and New Years Eve in Paris would be on my list. Maybe we could do both on New Year’s Eve! I can recommend the bike trip! 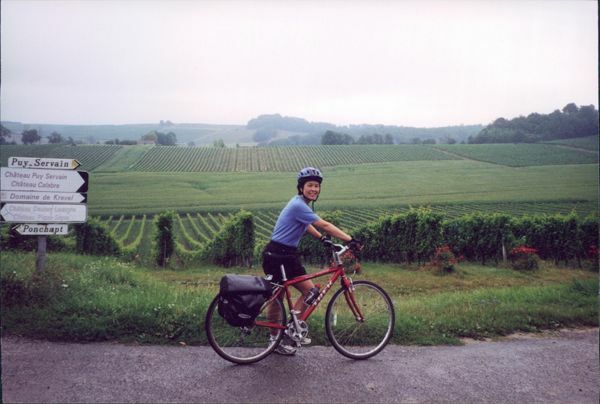 We rode though the vineyards of Burgundy one year and loved every minute of it! Thank you! I’d do NYE in a heartbeat! I also did the Burgundy bike trip and it was great. I’d love to try some other region in France but I’m running out of places! The Loire, Dordogne and Bordeaux were great but not too keen on the hills in Provence. I love the Cordon Bleu cooking class idea – what a great experience. Also, I scheduled a biking trip in the Dordogne, France several years ago then changed my mind and went to Turkey. Guess I need to reschedule that trip now! Turkey is quite different but I’m sure it was a great trip too! Although I don’t keep a bucket list, per se, I can be easily convinced to add these activities to my list of reasons to return to France. I like that these items reflect your joy in actively participating in French culture and scenery. Thank you. 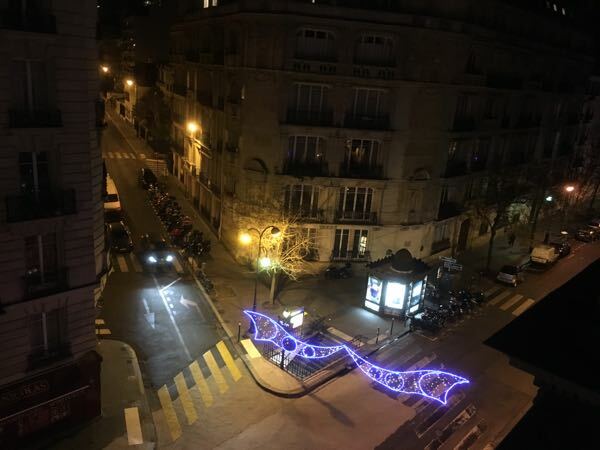 I am constantly on the look out for unique things I can do….in France. It just feels like home to me.